We offer photography services to businesses and individuals. If you need portraits for your business or your modeling portfolio, we have experience in both. Or maybe you just wanted to experience a professional photo shoot and get some glamorous pictures to share via social media. We think you will enjoy the experience and LOVE the final pictures. 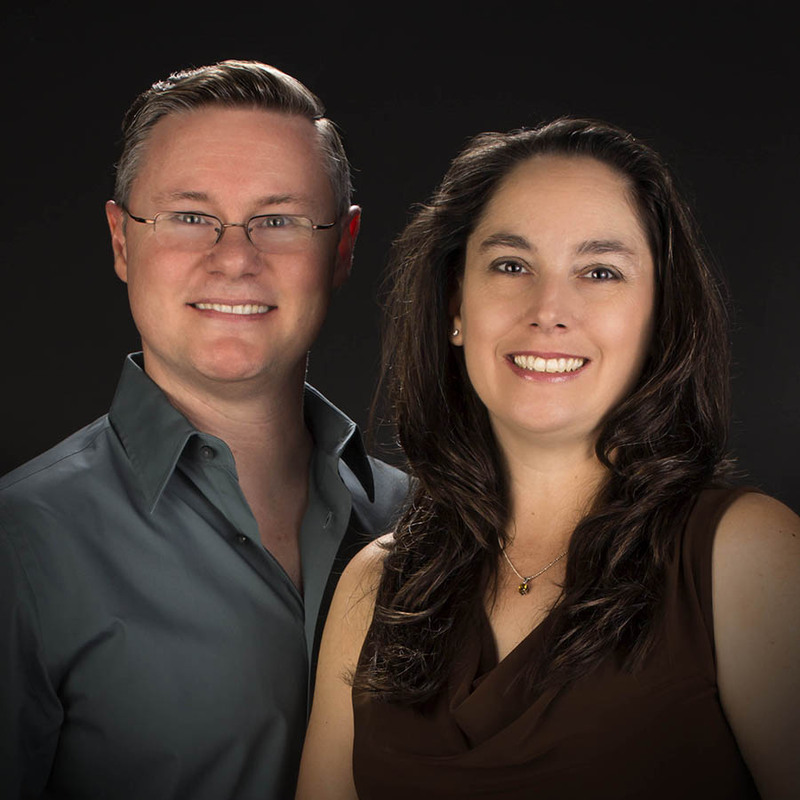 Kelly and Teresa were married in 1997 and have worked together professionally since 2003. Kelly holds degrees in advertising and instructional design. He has created artwork in various forms since childhood, and his corporate experience has made him an excellent editor and typographer. As a professional graphic designer, he creates artwork and publications for a variety of organizations. An avid photographer for many years, he offers both studio and on-location shoots for models, families, and products. Teresa holds degrees in business management and broadcasting, and manages the administrative side of Studio 92. Her media skills are in publication design and typography, writing, editing, videography, and editing of both video and music. We love Studio 92! Kelly and Teresa’s attention to detail, flexibility and eye for design is a valuable resource for our small non-profit. They have designed t-shirts, promotional guides and a marketing video for us. We love their fast turnaround and reasonable prices … and we highly recommend them to anyone in need of design services. Kelly at Studio 92 has something that I wish more designers had – attention to detail. He was able to take an original piece of art made by another artist and essentially rebuild it from scratch to make it suitable for a large format print. He also did a great job making it look polished and clean so that the art could hold up under close scrutiny (something the original art never had). Along the way he was very communicative and able to work independently with little direction. We have used Studio 92 for many design projects, and the work is always top quality and exactly as we requested. Also, they are very true to the heart of our organization and our projects. As a result, the work they make for us is a visual representation of our group, reflecting the true essence of our business. Teresa and Kelly are delightful, and they respond quickly and completely. We have always enjoyed Studio 92 and all the quality work they have produced for us. And in record time! They always help us get to the message we want to communicate and then create materials that do just that! Kelly truly captured everything I was looking for in my pictures! Great photographer!!! Kelly and Teresa were wonderful! They did an excellent job taking our daughter’s senior photos and allowed for dress changes and took their time with her. They had so many different suggestions of poses and had such a variety of backdrops, props and lighting. We took photos in the studio as well as at a nearby park to get some outdoor shots. I was so impressed with their professionalism. The truly went above and beyond what I expected. They were very prompt and the photos are absolutely gorgeous! I would highly recommend them to anyone and will definitely use them again! Great to work with Kelly, quick and effective! Would definitely recommend. The company name is based on Psalm 92:12-15, as they desire to “flourish like the palm tree … planted in the house of the LORD” and declare that He is their rock. Communicate online, transfer files electronically. Video is a great way to promote your organization, and we offer cost effective video solutions. We offer creative solutions to your communication and design needs that fit within your budget. Original photography can add a personalized touch to your design and really create a custom look.